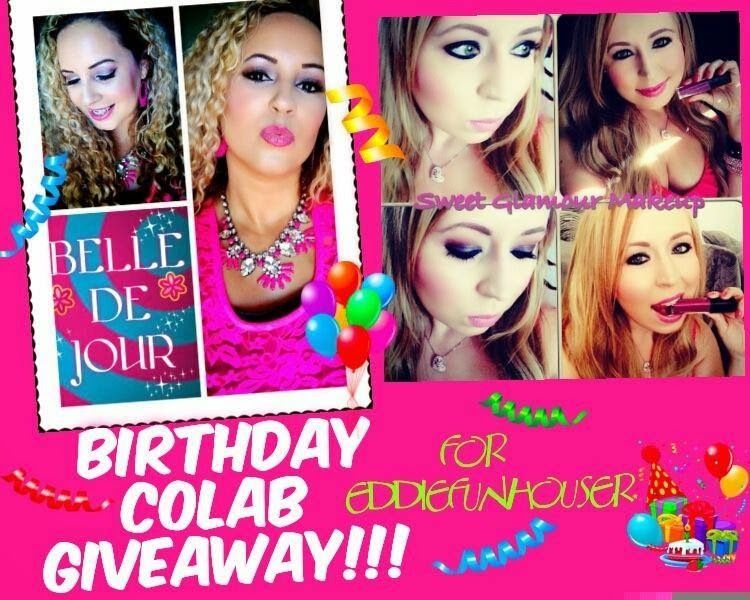 Treisha and I have teamed up with Eddie Funkhouser to host a giveaway in honor of his 4th of July Birthday! 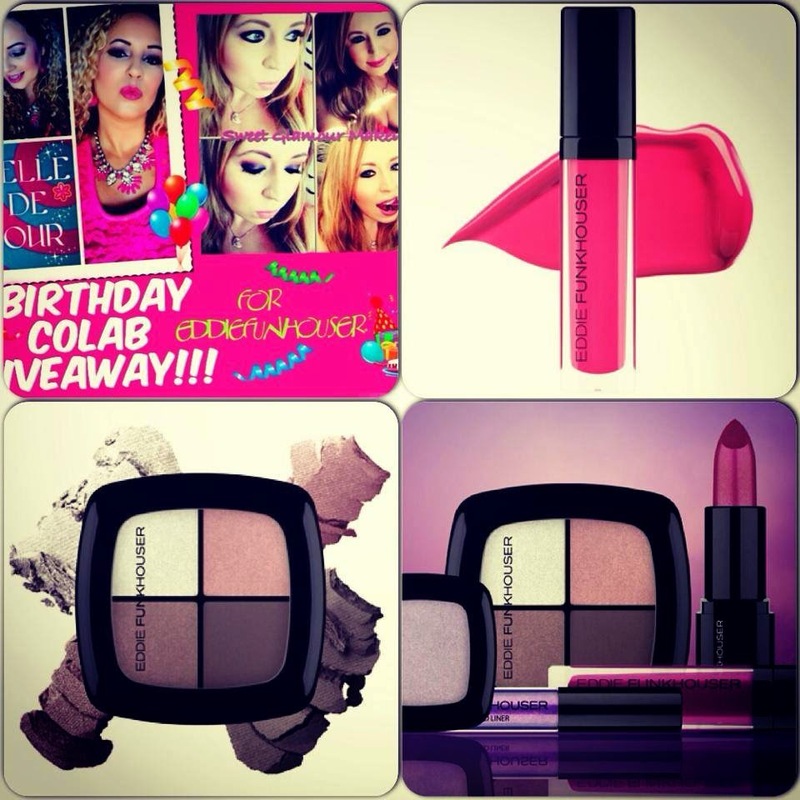 You can win 3 items from their new Belle De Jour collection. Treisha and I hand picked our favorite items for this giveaway. Comment done on my Instagram (SweetGlamourMakeup) so we know you have completed all steps. Check out Eddie's awesome product on his website!